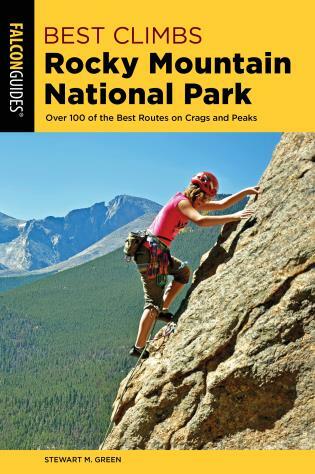 Winner of the 2018 National Outdoor Book Award for Best Instructional Book! 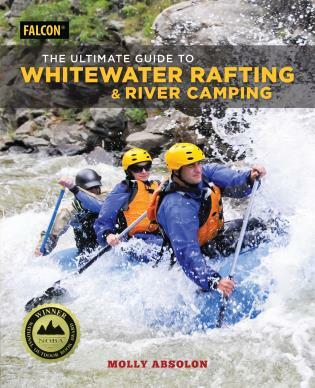 The Ultimate Guide to Whitewater Rafting and River Camping introduces new rafters to the skills, equipment, and knowledge required to mount a multiday whitewater rafting trip. Rafting equipment, skills, and techniques have changed drastically in recent years, and this book provides the latest information on equipment selection, care, repair, and use; whitewater rafting techniques; reading rivers; hazard evaluation and basic rescue; camping techniques; river cooking and living; and expedition planning. Written in a clear and comprehensive manner by outdoor educator and whitewater veteran Molly Absolon, The Ultimate Guide to Whitewater Rafting and River Camping is a great tool for novices and an excellent resource for experienced rafters. Molly Absolon has been an outdoor educator and recreational boater since the 1980s. She has written 14 books on outdoor skills for Globe Pequot Press and FalconGuides. 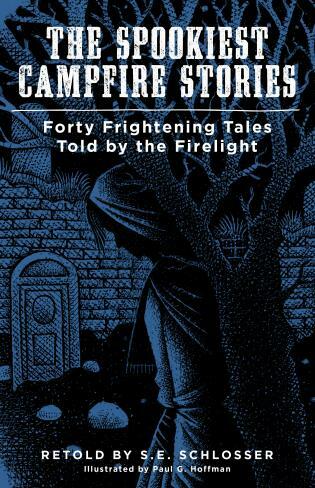 Her books are known for their easy-to-understand instructions, making them perfect for beginners and novices looking to gain more comfort and knowledge in a particular outdoor skill. Molly has been on numerous multiday river trips, including trips through the Grand Canyon, the Main and Middle Fork of the Salmon River, the San Juan, and the Green River through the Gates of Lodore and Desolation-Gray Canyons. Her favorite thing about river trips is the unique experience of being out in the wilderness with people of all ages and abilities, and she hopes this book will open up that experience to more people.